Lerner and Rowe Gives Back announces second year sponsorship of Tucson #LovePup Family Fest in conjunction with the #LovePup Foundation and iHeartMedia. TUCSON, AZ, UNITED STATES, April 3, 2019 /EINPresswire.com/ -- Arizona law firm non-profit, Lerner and Rowe Gives Back, announces second year sponsorship of the Tucson #LovePup Family Fest in conjunction with the #LovePup Foundation and iHeartMedia. Dog lovers are invited to join the fun on Friday, April 5, 2019, where every dog gets their day to shine from 5:00 p.m. – 9:00 p.m. at Reid Park (900 S. Randolph Way, 85716). Donated items and financial gifts will be used to support the #LovePup Foundation’s foster care program. #LovePup started as an offshoot of the infamous #LoveUp movement from Johnjay and Rich. This is a non-profit dog rescue organization founded by the Van Es family. The family has worked together and transformed their home into a full-on dog rescue center. They take in stray dogs from around the Phoenix area and provide them shelter, medical attention and food. “The #LovePup Foundation literally opened up their hearts and home to care for displaced, orphaned, and neglected dogs. Their compassion and drive to make a difference makes partnering with their non-profit a pleasure for our team,” stated enthused Kevin Rowe, founder of the Lerner and Rowe Gives Back foundation. For anyone who missed #LovePup Family Fest 2018, they won’t want to do the same in 2019. This year’s event highlights include tasty treats, live music, kid-friendly activities, family fun, and of course, #LovePup adoptions. Additionally, dog enthusiasts will have the opportunity to drop off much-needed donations to help ensure orphaned pups are well-cared-for until they get adopted. At Lerner and Rowe Gives Back, their outreach team has a soft spot for helping displaced four-legged members of the Tucson community find their furever homes. As such, they encourage others to adopt, instead of buying, their next furry companion. Photos of current pups available for adoption through the #LovePup Foundation can be found at lovepupfoundation.org, as well as alumni members who have been adopted. 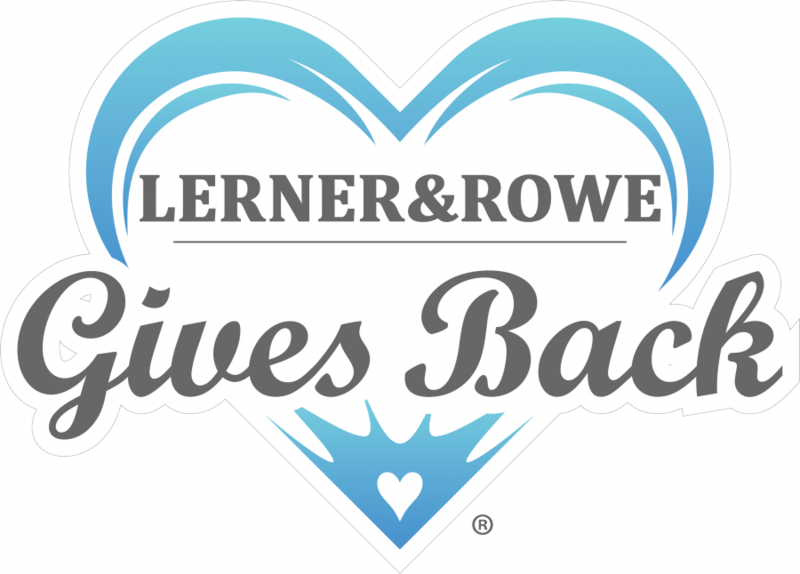 To learn more about Lerner and Rowe Gives Back’s partnership with the #LovePup Foundation, please contact Kevin Rowe at 520-977-1900 or via email at krowe@lernerandrowe.com. To connect with Lerner and Rowe socially, follow Lerner and Rowe on Twitter, or become a fan of their Facebook page. Also visit lernerandrowegivesback.com to learn more about the many community service organizations and activities the non-profit actively supports.